Nickyanka's Wedding Cake Is So Tall That They Can Have It & Eat It, Too! Priyanka Chopra and Nick Jonas got married in a lavish wedding at Umaid Bhawan Palace, Jodhpur on December 1-2. 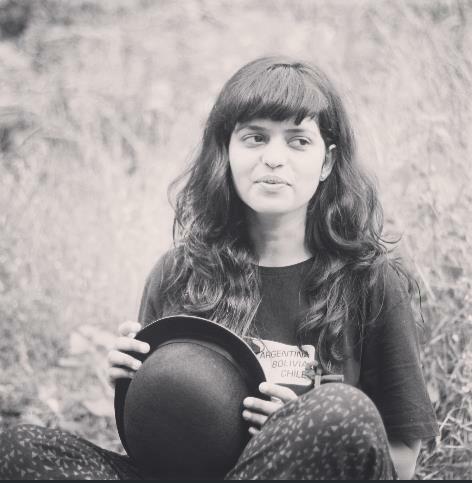 They had two ceremonies: a white wedding and an Indian wedding. Priyanka looked like a dream in her white gown by Ralph Lauren and Nick Jonas, too, was a dapper groom in his black tuxedo. 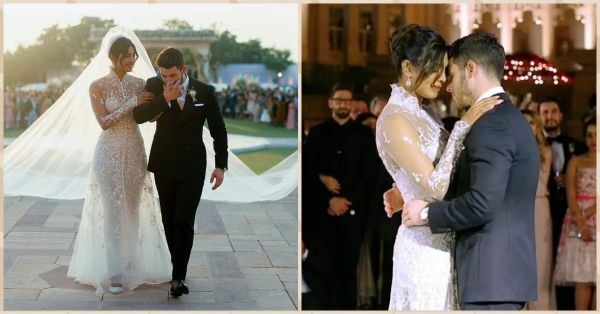 In one of the videos, you can see Nick wiping off a tear as Priyanka walks down the aisle with her mom Madhu Chopra by her side. Going by the looks of all it all (thanks to the pictures shared by Nickyanka), the entire wedding crew had a blast. But what caught our attention when the pictures came out was their 18-foot wedding cake that was designed for the white wedding. Seen on the side of People Magazine's newly published cover, the wedding cake from PeeCee's Christian wedding appears to have six tiers. Here's a closer look. Nick flew down his personal chefs from Dubai and Kuwait, who created this masterpiece. Its appearance is quite similar to that of a royal palace, complete with ornate windows and detailed structures. Talk about attention to detail.